Computes the smallest box containing a region. If the input region is not guaranteed to be non-empty, precede this filter with SkipEmptyRegion. 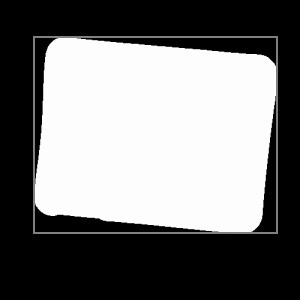 The resulting outBoundingBox box drawn onto the input region. DomainError Empty region on input in RegionBoundingBox.